Gino Bartal, nicknamed Gino the Pious and (in Italy) Ginettaccio, was a champion road cyclist. 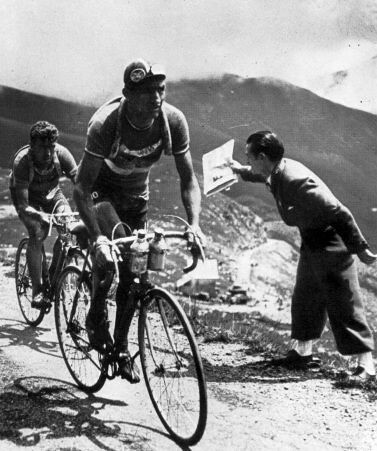 He was the most renowned Italian cyclist before the Second World War. Won the Giro d'Italia in 1936 and 1937 and the Tour de France in 1938.